There have been many attempts at creating a gold standard and this notion that money should retain a value yet simultaneously people want to earn more with rising wages and assets values. Even Merkel’s “austerity” is a derivative of this idea that money should be somehow tangible in value yet simultaneously Euroland allows for perpetual debt growth of 3% each year. Those who believe money should be some store of value fail to grasp that you cannot have money which retains a purchasing power when assets and wages rise. They want to make profits measured in money yet money is to remain the same. This is just insane and you might as well join the Fantasy Island Club. You cannot have austerity and economic growth simultaneously. It is illogical. This fictional idea that austerity is the answer and a gold standard produced periods of economic stability have no support in historical fact. 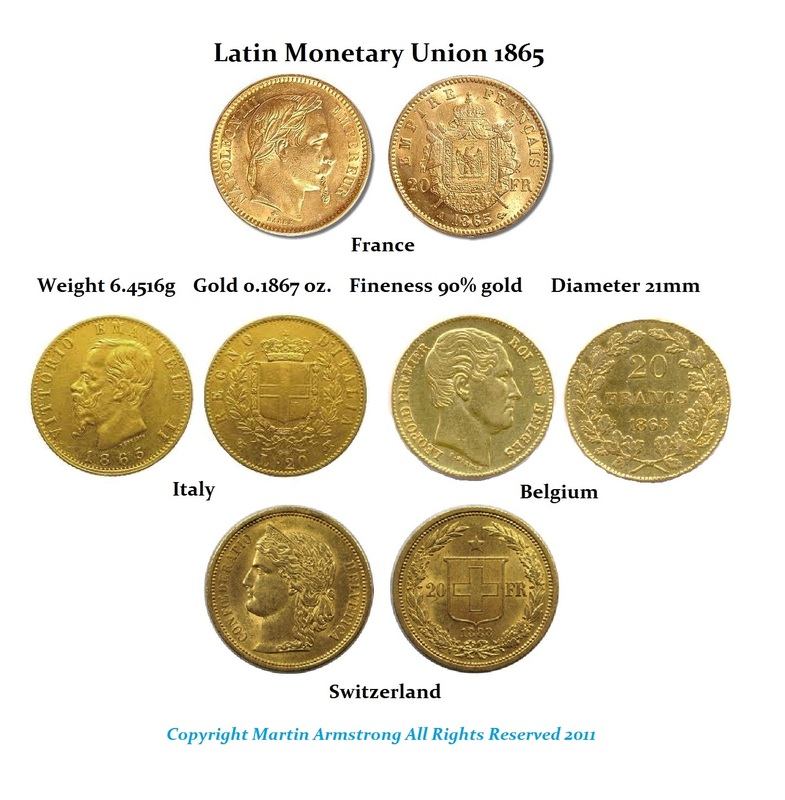 So why do people believe that when gold coin circulated as money somehow there was no inflation? Was it fact that gold circulated as money, or the fact that socialism and deficit spending did not exist before the Great Depression? Are people distorting history to confuse the majority? This idea of austerity is certainly destroying Euroland. 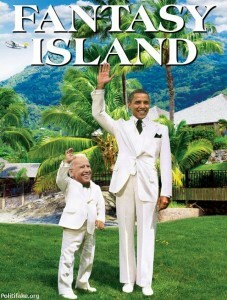 Are we just all living in Fantasy Island? Previously, gold standards collapsed with time because no matter what system there was, money depreciates in purchasing power with economic expansion. If we assume stability existed was just because of gold, then people will assume returning to a gold standard will somehow restore price stability. An honest review of the past shows there was no such period exists where gold produced a steady growing economy from a stable price perspective. New discoveries of gold sent it value plummeting in purchasing power terms. 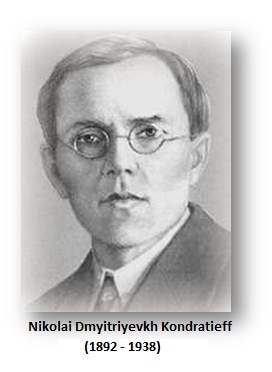 There was massive waves of inflation even under a gold standard which were the basis of Kondratieff’s cyclical discoveries. Furthermore, we have to be careful in making these sort of assumptions that are completely wrong and we must also realize that the surrounding facts were different during the 19th century compared to the 20th century. Obviously, the 19th century predates socialism and that charged the economic dynamics. The assumption now under socialism is to rob those who have more and create utopia. That concept did not exist before during these periods of alleged price stability. Government is now an antagonist within the economic mix and ideas of austerity or returning to some gold standard under the modern day socialistic state are just impossible and highly delusion if not lethal. Can you imagine if everything was converted to gold? The bondholders would love it for this would be a huge profit to them since they would be repaid with dollars that bought more than when they purchased the bonds. Creating a gold standard would be Greece on steroids. Greece was forced to convert their drachma debt to euro and the euro then doubled in value resulting in their inability to repay. The exact same thing would happen by returning to a gold standard. 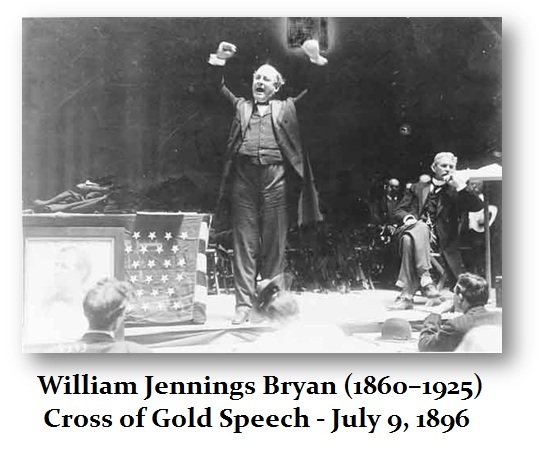 William Jennings Bryan’s famous speech during the 1896 presidential elections that were anti-gold standard reflected the problem of austerity. Trying to maintain a gold standard created what was clearly deflation. The difficulty in understanding how the economy functions between deflation and inflation produced the worst depression in American history – the Long Depression between 1873 and 1896. The Great Depression of the 1930s was deeper, but short lived compared to the 19th century. This is what we are faced with in Euroland – a depression of a minimum of 13 years as prices rise, disposable income declines with rising taxation, and lower economic growth.